Beautifully-designed rugs that will look great now—and decades from now. 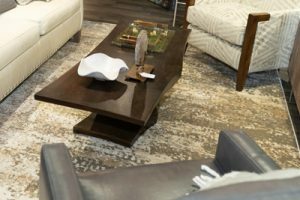 From classic to contemporary, our selection of rugs provides fresh, colorful and on-trend options for every lifestyle and budget. 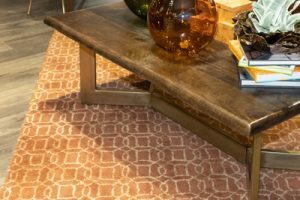 Specializing in one-of-a-kind quality handmade rugs, Choose from a wide variety of colors, patterns, and sizes.